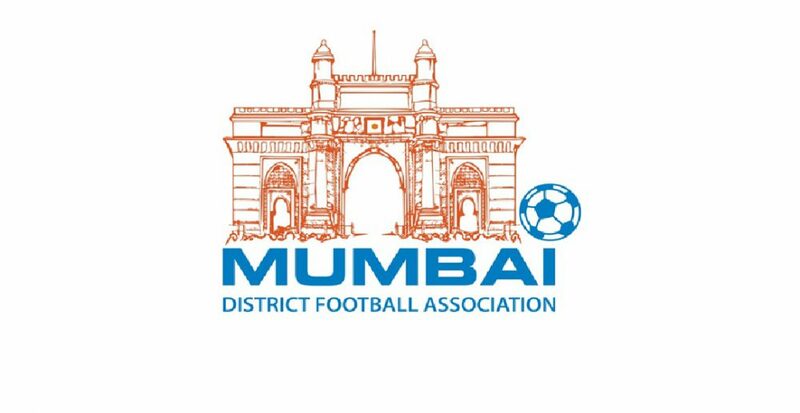 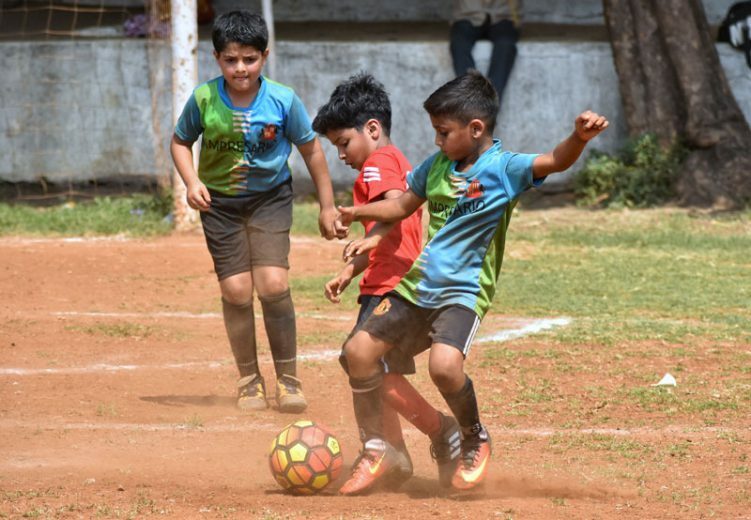 29th March 2018, Mumbai: On Thursday afternoon, two MDFA First Division play-off matches were contested at the St. Xavier’s Ground, Parel. 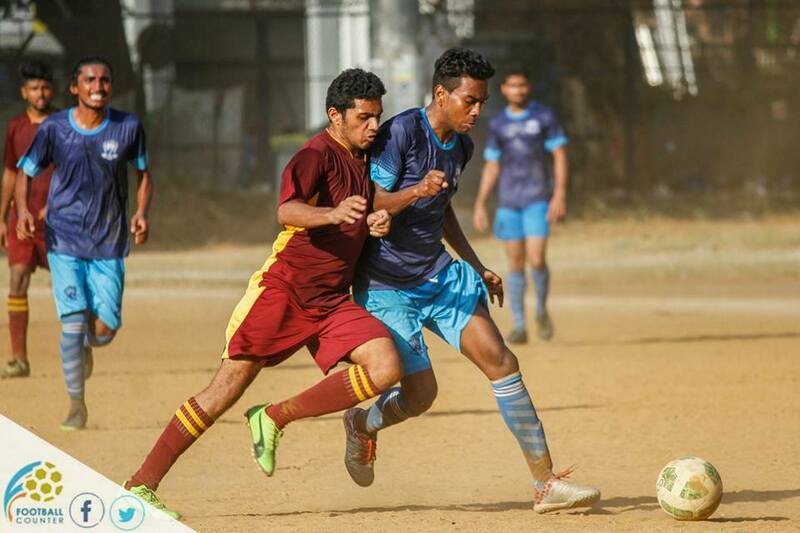 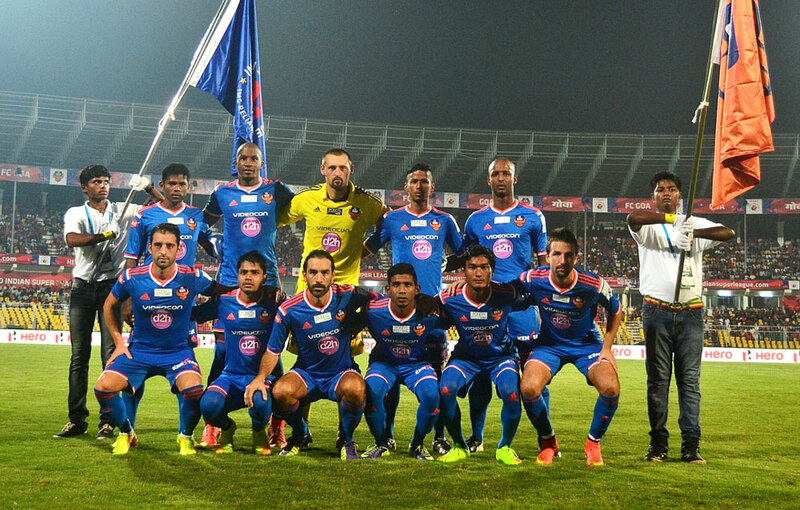 In a Group D game, FC India ‘MFC’ faced RSF ‘B’ while Tarun Sporting encountered Desperados SC in a Group C game. 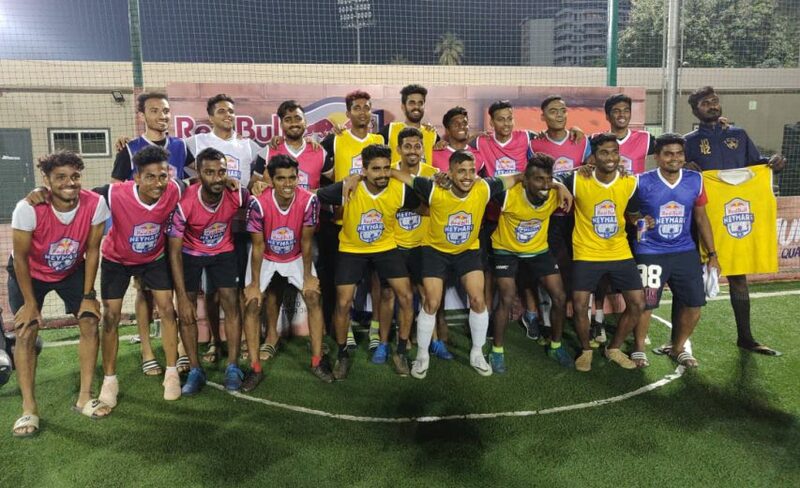 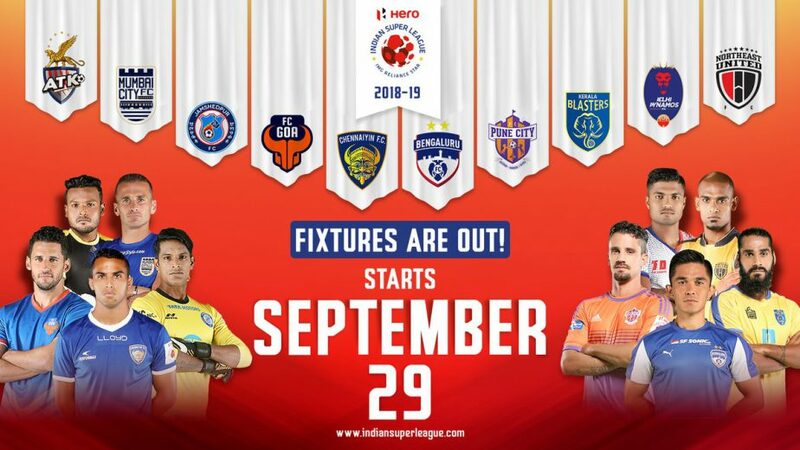 FC India ‘MFC’ strengthened their hold at the top of Group D with a crunching 6-2 win while Tarun Sporting edged over Desperados 2-0 to win their opening game. 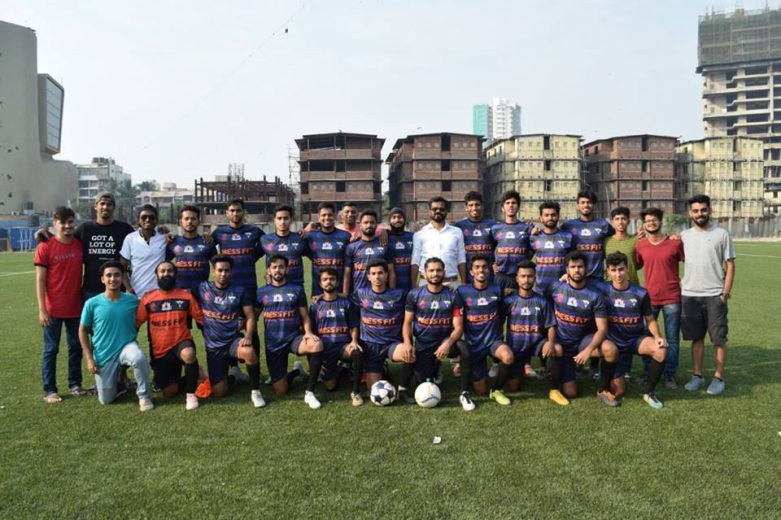 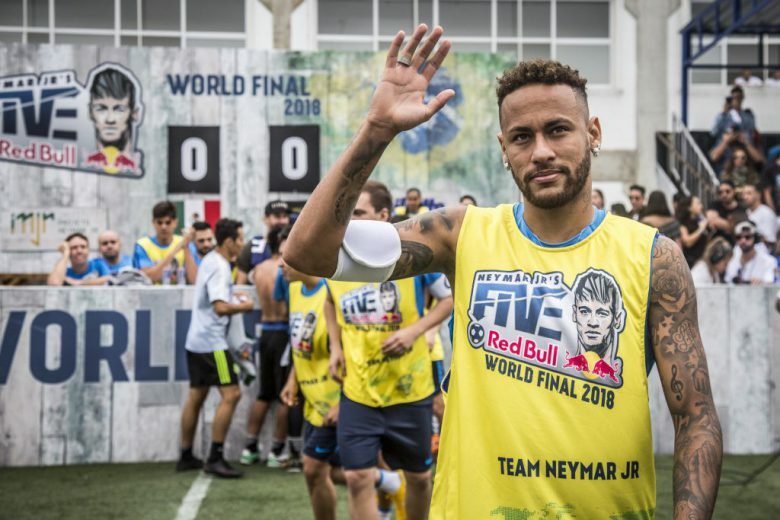 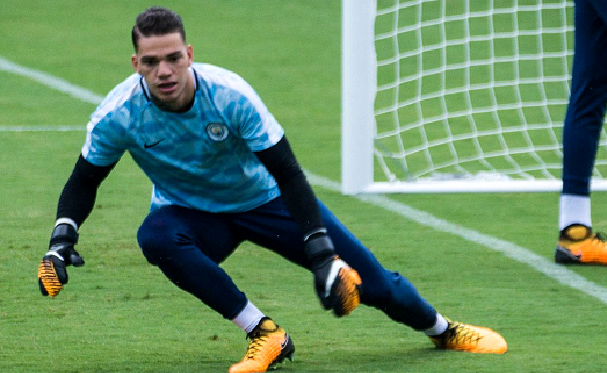 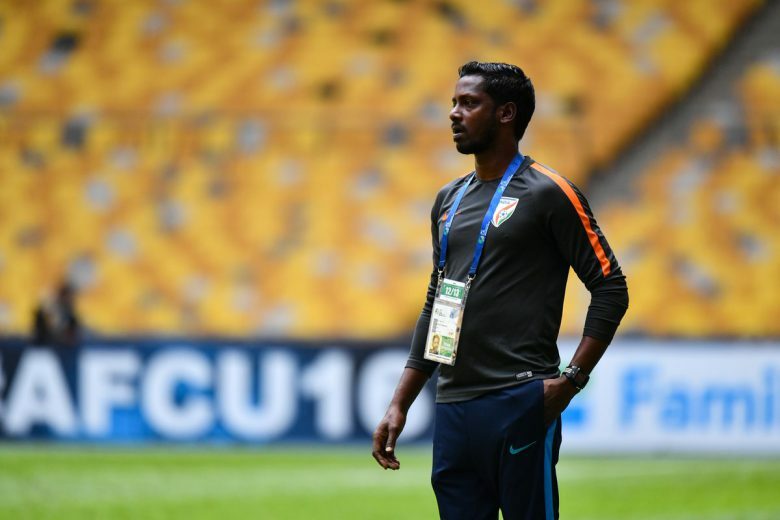 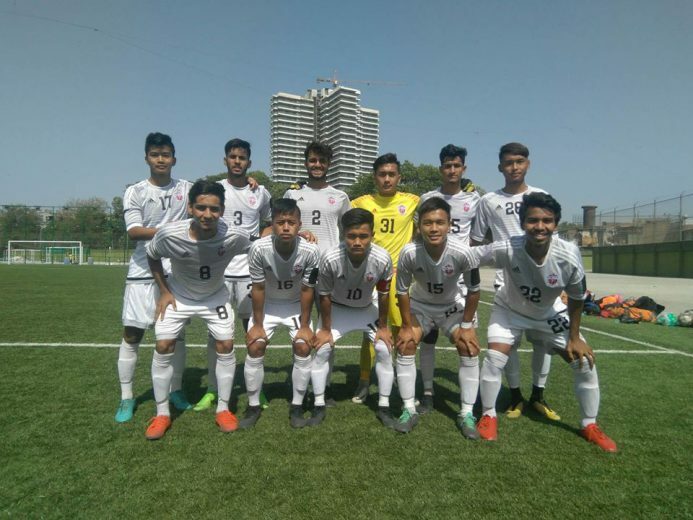 After holding Atlanta FC in their opening game, FC India ‘MFC’ picked up their first win after a whopping 6-2 triumph over a hapless RSF ‘B’ side in Group D of play-off campaign. 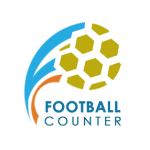 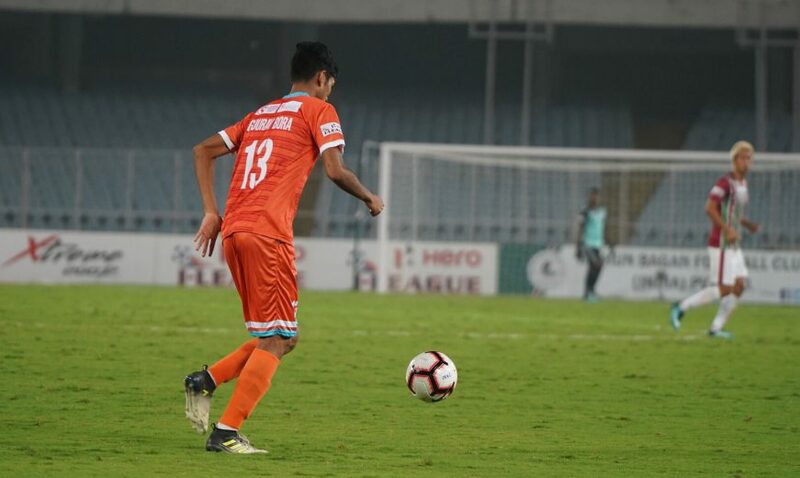 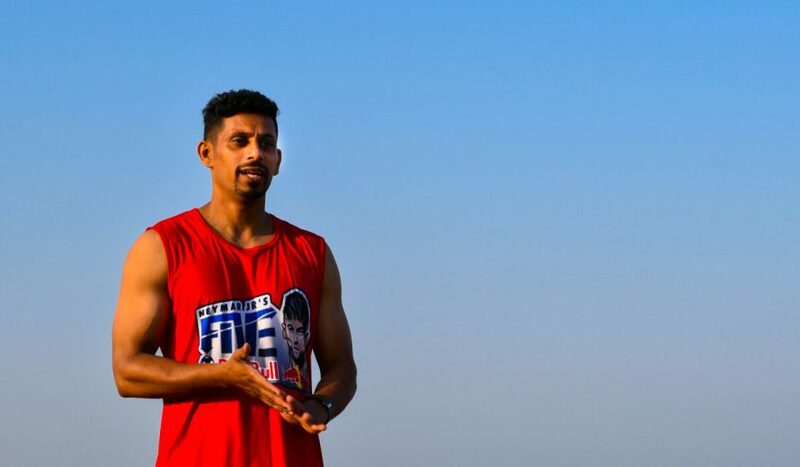 It was forward Sanath Valladares who went on a rampage as he netted a fine hat-trick which was followed by Jaspreet Singh’s brace and Leander Gonsalves’ solitary goal in the second-half. 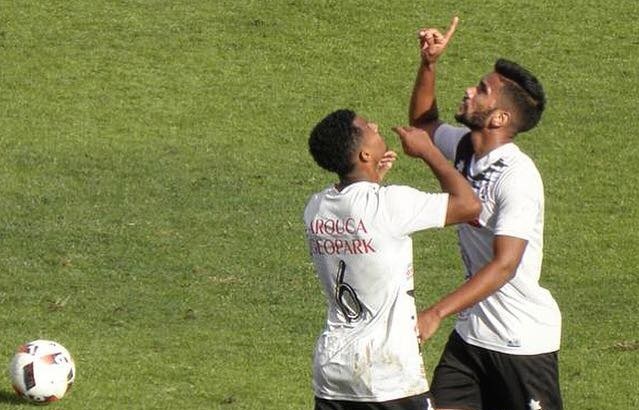 Meanwhile, on the other end, Dayyan scored twice for RSF ‘B’ within the space of six minutes which had levelled the score at 2-2 until the 60th minute. 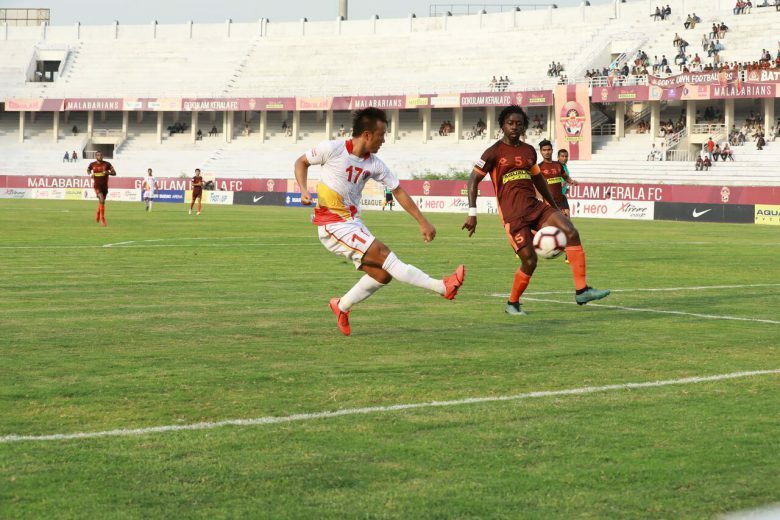 That’s when FC India hit their peak form to breeze past their counterpart. 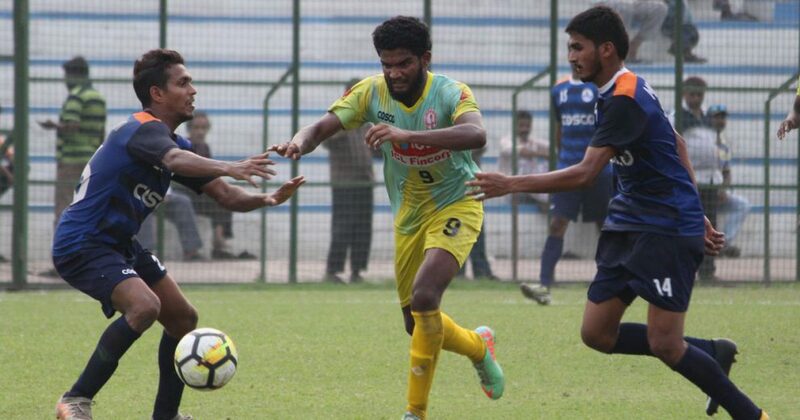 In the other game, Tarun Sporting continued their superb season after registering a hard-fought 2-0 win over Desperados SC in Group C. After an eventful first-half, the deadlock was broken through Benjamin Zolar’s strike in the 56th minute which was followed up by Abdul’s injury-time goal who helped Tarun Sporting to secure a 2-0 win.